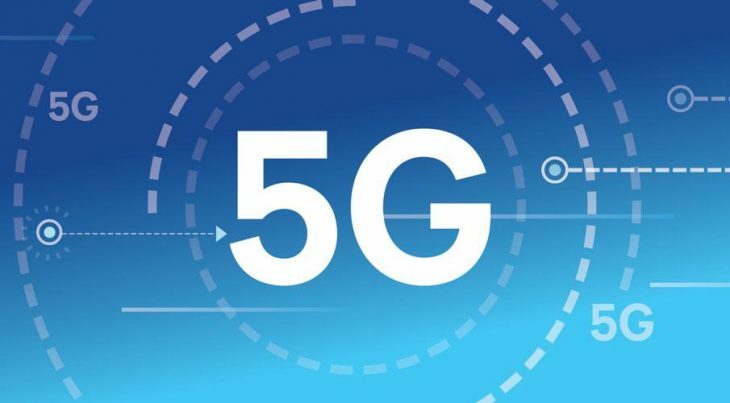 Talk of 5G has been around for some time (probably since before 4G, really), and though we won’t see consumer facing 5G networks until 2019 at this stage, today we’ve reached another milestone with the ratification of the Non-Standalone 5G NR standard. Earlier today, the 3GPP RAN Plenary meeting was held in Lisbon, Portugal. This is a forum where networking companies, including carriers, technology firms and more get together and discuss mobile connectivity. It has a fairly innocuous name for something so important, but don’t let that fool you. 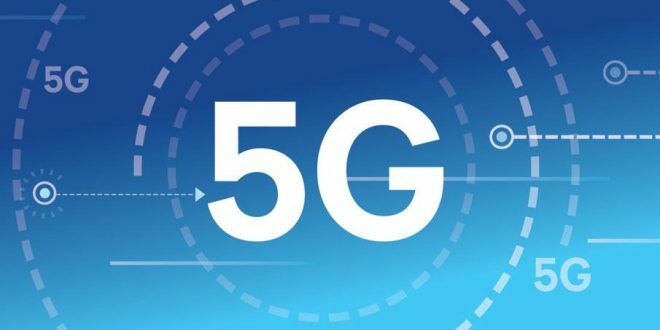 NSA 5G will be what the first 5G networks look like when they launch in a year or two, using tried and tested LTE networks for much of the underlying carriage of data, and using new 6GHz 5G bands for additional capacity where needed. Because the existing networks for voice calls and other non-data uses are rather future-proofed, the current NSA 5G specification doesn’t deal with calling and other aspects. Standalone (or SA) 5G, which should be finalised sometime in the next six to eight months, will be the full-stack replacement for 4G LTE networks, though it’s worth noting that SA and NSA 5G will share common physical and network elements, meaning there shouldn’t be significant investment or effort to get networks up to speed when they start rolling out. 5G is something to get excited about, even though it is a little while away. Conventional LTE networks can carry a heap of data, but 5G networks will carry significantly more, where 1Gbps speeds will be the starting position, and speeds up to 5Gbps will be possible with significantly lower per-byte costs to carriers. Anything that means faster speeds and lower costs has to be good for consumers. let’s see what the Rupert Murdoch NBN will do about 5G..There is good chance they will get the speed capped.